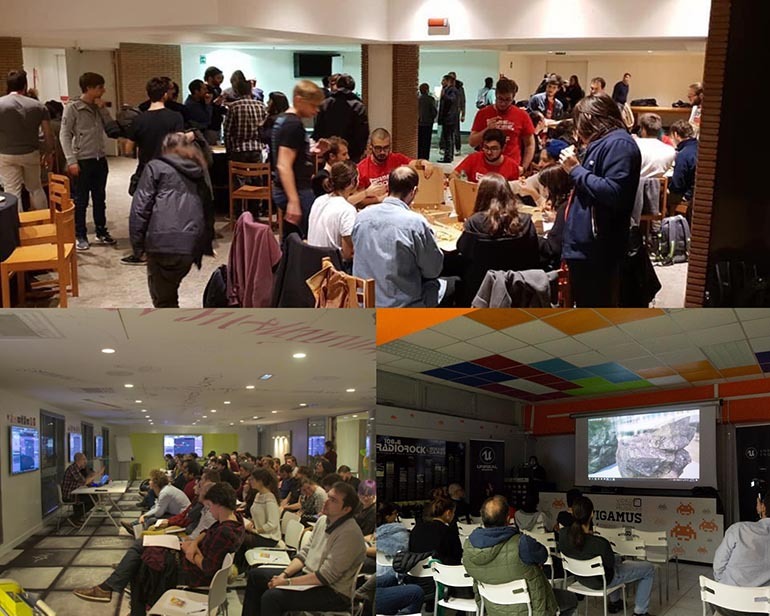 When in Spain, with the help of Ludipe and the University of Barcelona we were able to organize truly inspiring Unreal Engine evenings in Madrid and Barcelona! We also witnessed admirable and praiseworthy projects on display at IndieMAD and Fun & Serious. Relicta is a first-person, physics-based puzzle game where you need to creatively combine magnetism and gravity in order to unravel the secrets of Chandra Base. Alone in the treacherous depths of the Moon, your scientific mind is the only thing that can keep your daughter alive. Endling is a 3D side-scrolling survival game for PC and console, which follows the story of the last fox and its cubs trying to survive in a dystopian future where the overexploitation of natural resources has endangered the global wildlife. The game features an astonishing graphic style and moral decisions that won't leave the player indifferent. 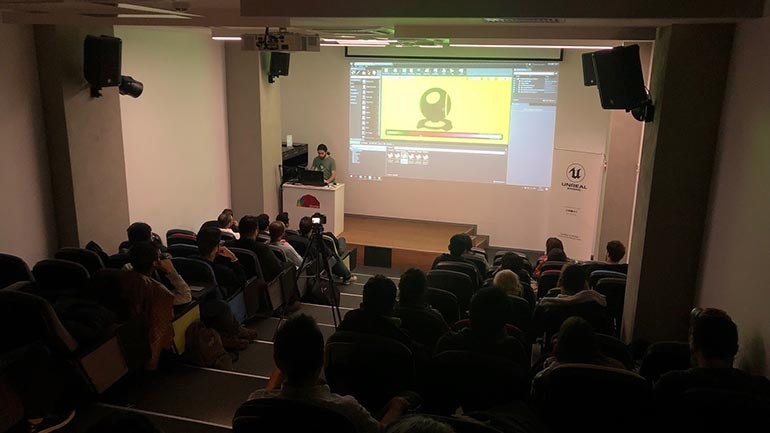 Joseph giving a presentation on how to simply optimize art at Unreal Engine Meetup in Istanbul, Turkey. Thank you Unreal Engine Meetup group for co-hosting the event with us! Tactic Force is the most advanced MMOFPS game being developed in Turkey. It’s a 9 versus 9 team based game, with each team being Tactic and Force. Their responsibility is to have supremacy against each other. There are maps based on Turkish locales such as the Basilica Cistern, Cappadocia, and an ancient Istanbul sites. 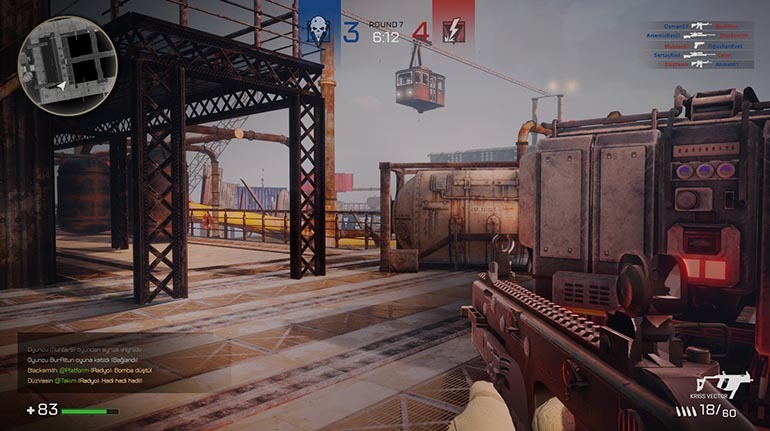 Furthermore, sabotage, capture the flag, zone protection, team deathmatch and free for all game modes are available. Definitely a game to keep your eyes on! 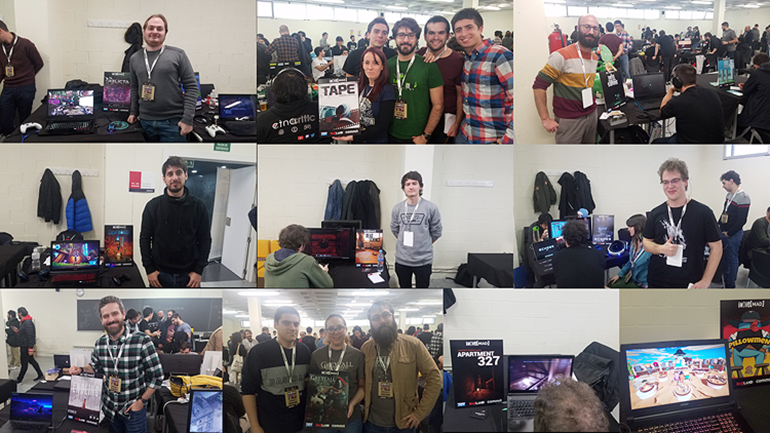 While at Games Gathering we participated in Indie Blast and more than 20 developers showcased their awesome projects at our Unreal Engine Indie area to the public, press and fellow developers. Below is a video showreel of all those amazing projects presented at the event. Meeting you in person and having you there was truly epic! At GDS, our Field Marketing Manager, Milena, gave a talk on Building Developers Success and together with the Czech Game Developers Association co-hosted an Unreal Mixer. While in Prague we met exceptional developers whose work is truly admirable! LostHero is a unique single or co-op RPG, with tower defense elements and an in-game level building system. You can become a member of an online clan and help each other, while you manage multiple characters with different equipment that you are finding and improving during the game; a truly enjoyable experience! Our Evangelists Sjoerd and Mario visited Lyon, France where with the help of Lyon Game Dev community organization, we co-hosted another great Unreal Engine evening. Merci! We are looking forward to doing more great stuff in France, next year! 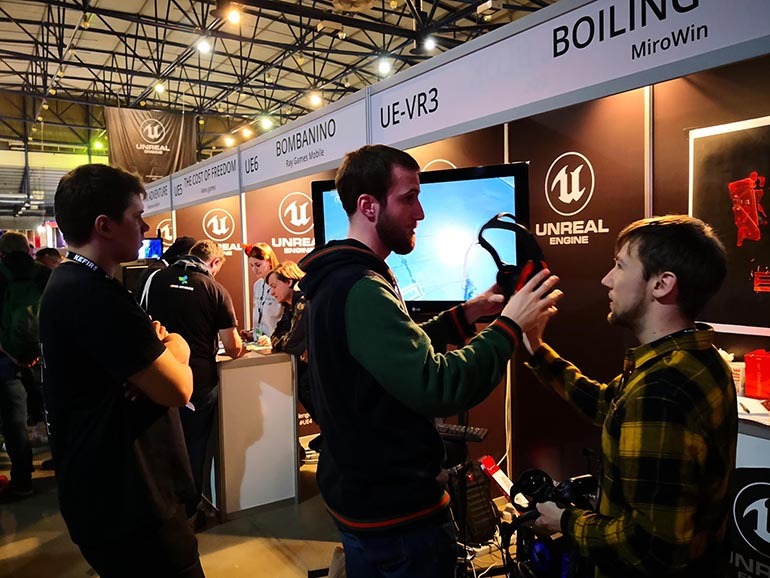 In the meantime, Joseph and Milena went to Italy, Rome, where they have taken part in Game Rome and co-hosted a yummy Unreal Engine pizza Mixer. Joseph has dived deep into the capabilities of Unreal Engine with the Rome Unreal Meetup Group. Thank you for having us there, it was a pleasure. We hope to come back to the Eternal city once more! Thank you, Unreal Engine developers, for all your effort and hard work which you have put in creating the amazing projects in 2018. We are proud to have such a determined and gifted community of friends and we are looking forward to entering the New Year together, stronger, better, bigger, and epic as always! In case you have any questions or want to get in touch with us, connect with us via Twitter. See you all very soon! We are always here to help you! Witching Tower | Daily Magic Productions Inc.